In need of sign in sheets for any general event? 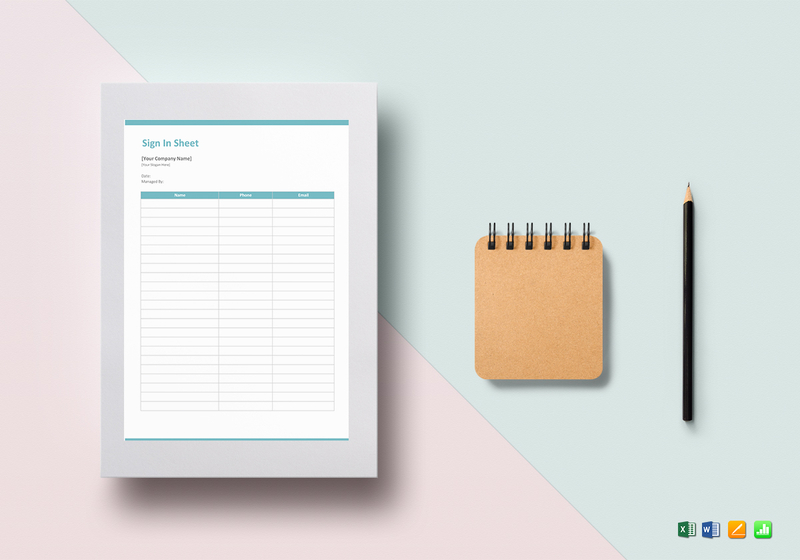 Look no further and download this Blank Sign in Sheet Template perfect for any purpose. 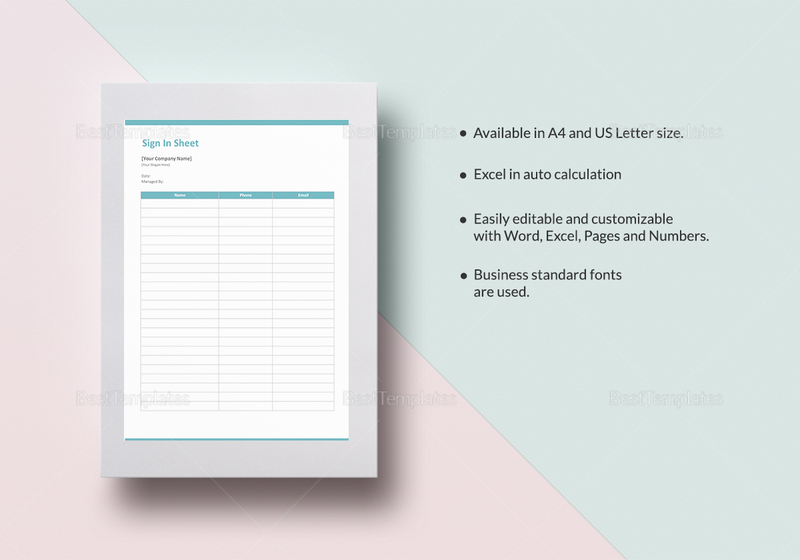 This simple sheet comes with standard business fonts in A4 and US letter sizes. Open using your choice of software program that is compatible with MS Excel, MS Word, Numbers, or Pages file formats.